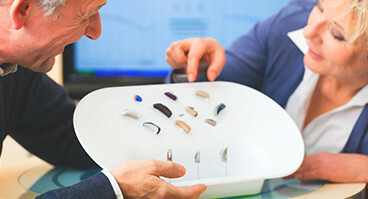 We are dedicated to providing you with the highest level of testing and treatment solutions for hearing. We offer vast selection of hearing products and accessories to fit your lifestyle. We offer a great selection of hearing care related videos to get you started. 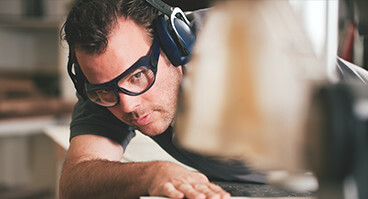 We offer custom hearing protection for recreational and professional use. Voted best place to buy a hearing aid 6 years in a row by the readers of the Press Enterprise newspaper. At Jesters Hearing Center, we are dedicated to providing you with the highest level of testing and treatment solutions for hearing. We will evaluate your listening range and help you choose from a large selection of digital hearing devices and listening technology. It is our focus to bring innovative technology with customer care at reasonable prices that you deserve. 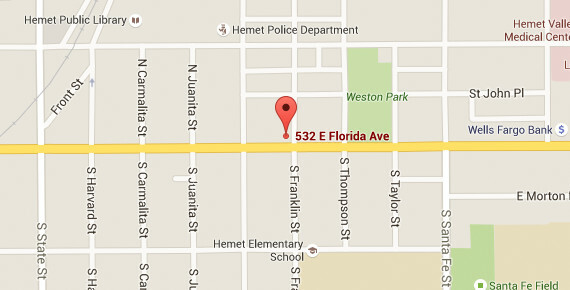 Jesters Hearing Center is Hemet’s premier hearing care provider. Since 1981, the Jester family has helped thousands of people hear better in Hemet and the surrounding Riverside County area. If you need new hearing aids, listening devices, repairs, or just want some honest advice about your hearing, call today for a free consultation with one of our hearing instrument specialist’s. The independent hearing instrument specialist understands from firsthand experience what does and does not help improve hearing. Robert Jester, owner and co-founder of Jesters Hearing Aid Center has a passion for making your life better through properly fitted hearing instruments. Jesters Hearing Aid Center is an independently owned and operated hearing aid center that is dedicated to our clients and their family members. We provide a full range of preventive hearing services, including hearing aid sales and repair, testing, rehabilitative and preventive counseling, hearing protection, and free demonstrations. 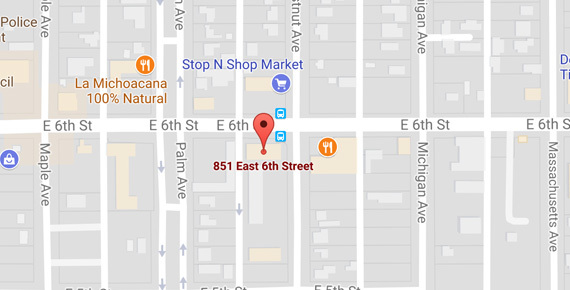 Call today or come in to our convenient location’s to learn why Jesters Hearing Aid Center was voted the best place to purchase a hearing aid 6 years in a row.